According to your schedule and wishes, there is much to do and to see. A vehicle is mandatory if you want to go out and discover. You can easily bring it with the ferries. You will also find a guide to recommended and tested activities and all of the useful adresses in the surroundings. We will also be happy to help organise your stay and answer any question you might have, do contact us ! The villa is meant for a large choice of activities: cooking, swimming, playing, tanning, chilling out and resting. Everything is provided for your comfort on site. Should you still want to go out, you will find a list of all of the useful adresses for your enjoyment during your stay. 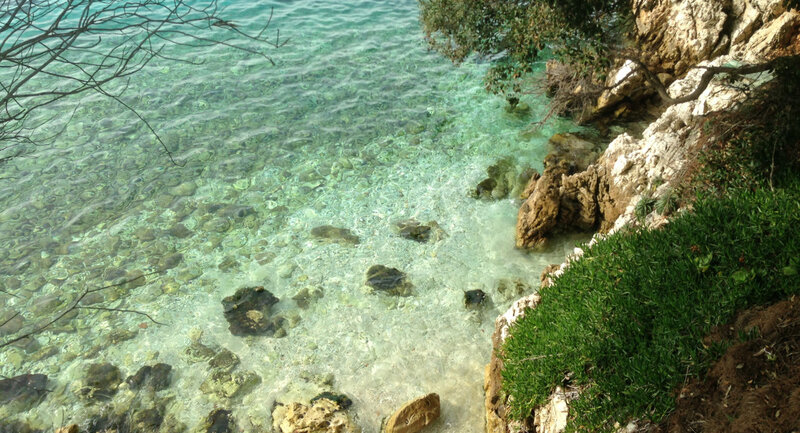 Enjoying the warm and clear Adriatic sea is a must. The coastline in front of the house is rocky, but there are sandy beaches in the vicinity. On the island, you can find diving centres, sailing and windsurfing schools. 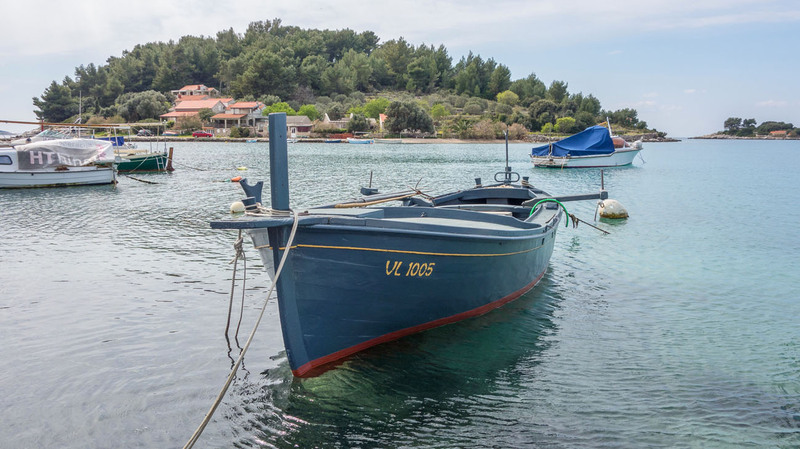 Renting a boat allows exploring the stunning coastline, going for a picnic in the small coves or visiting the neighbouring islands of Lastovo, Vis et Mljet, all of them natural parks. The coast is beautiful and a pleasure to explore. Charming paths winding through olive trees along the waterside offer postcard views of the sea, the small harbours or the surrounding islands. 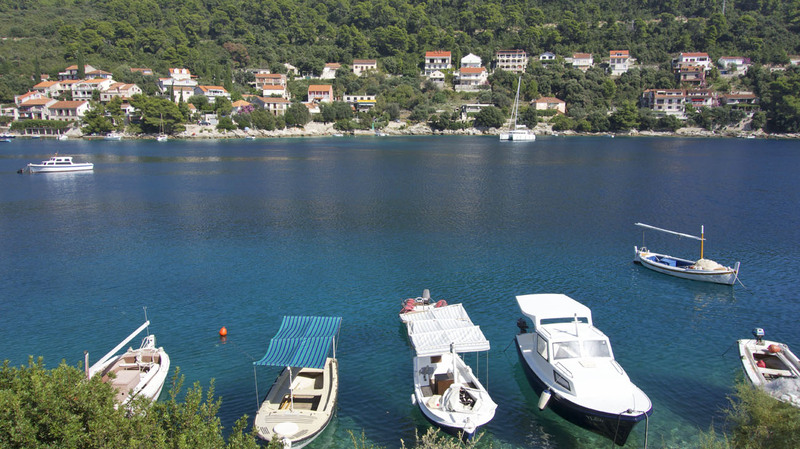 The inland area of the island offers rustic atmospheres and villages frozen in time. Marked hiking trails lead to small chapels and unique viewpoints in an untouched mediterranean nature. Local products are simple, healthy and tasty. Watch for the fishing boats heading back to Brna in the evening and buy some fish right off the boat. Many wineyards on the island and on the Peljesac peninsula offer tasting and discovery of local grape varieties. 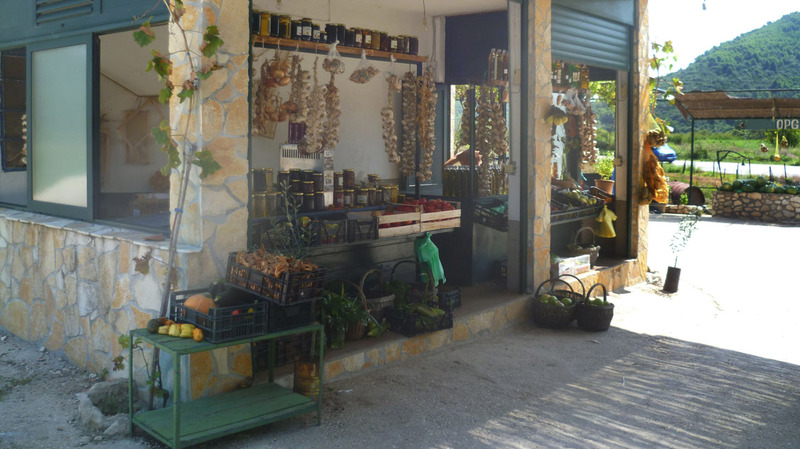 You will also find honey, jam, olive oil, fruit and vegetables in the markets, the stores or directly from the producer. 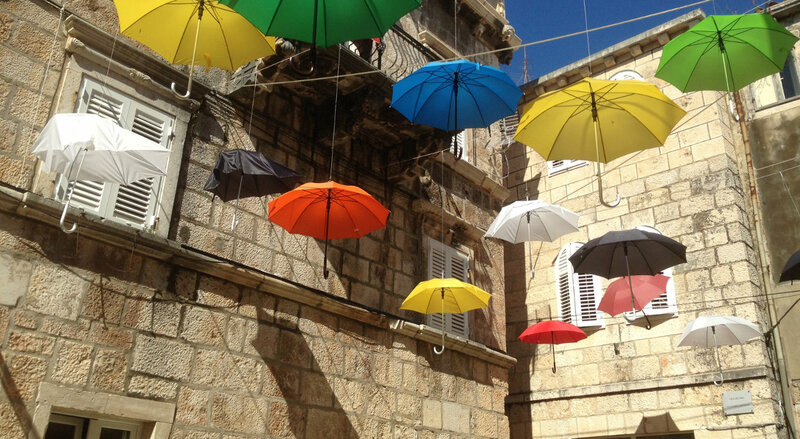 The larger towns of Korčula and Vela Luka have more touristic activity and offer a wider choice of shopping areas, bars, ice-cream stands, restaurants, etc. 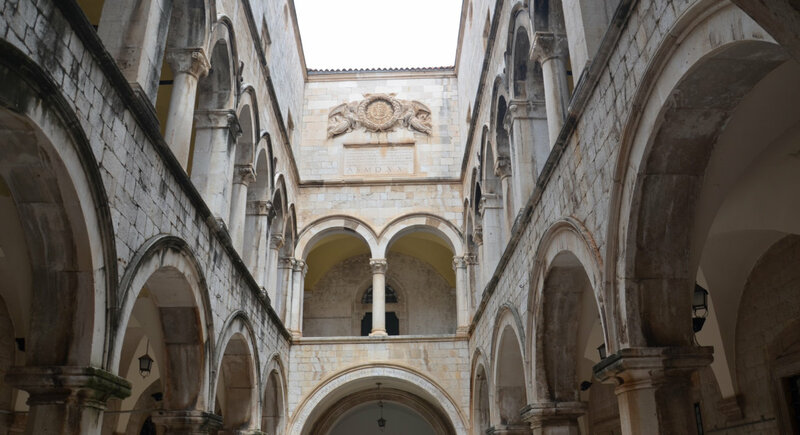 The rich historical past of the region is everywhere. 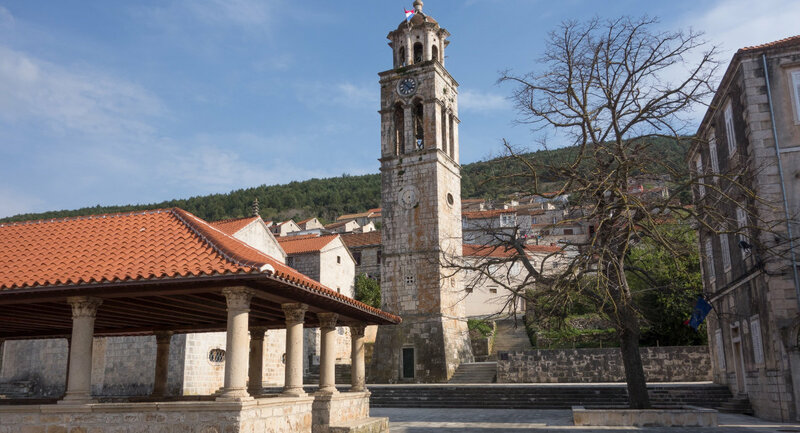 Visit the old venetian town of Korčula, the fortifications and salt-works in Ston, Dubrovnik, pearl of the Adriatic, Split and Diocletian’s eclectic palace or Mostar and its famous bridge. © Carpe Croatia 2018. All rights reserved. Tous droits réservés.